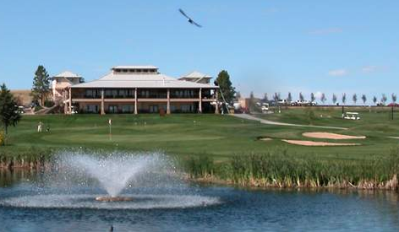 Antelope Hills Golf Course is a Public, 18 hole golf course located in Bennett, Colorado, just 30 miles east of Denver on I-70. 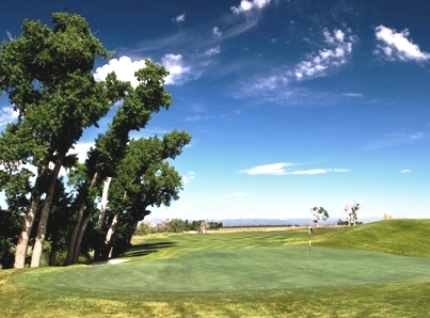 Antelope Hills Golf Course first opened for play in June 2002. 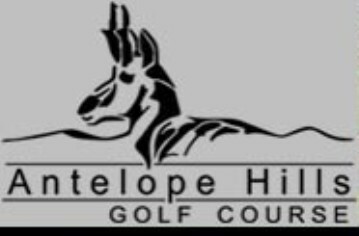 Antelope Hills is a Richard Phelps designed, links-style course that provides a good challenge for the advanced golfer while still being inviting for the beginner. The course is described as “user-friendly”, as the holes are linked to one another – making it easy to walk from each green to the next tee. 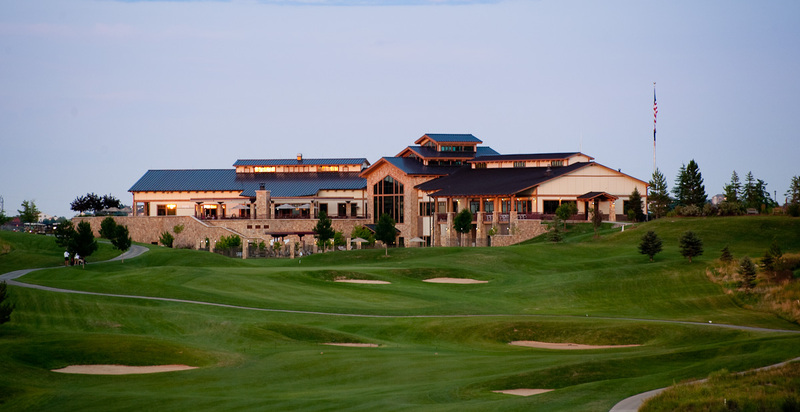 The course is wide open and treeless, with views of the Rocky Mountains to the west and the Eastern Plains to the east. 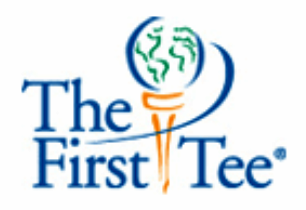 The fairways stretch over gently rolling terrain, and the greens are large with subtle undulation. Water comes into play on one hole. Par for the course is 72. From the back tees, the course plays to 7,315 yards. 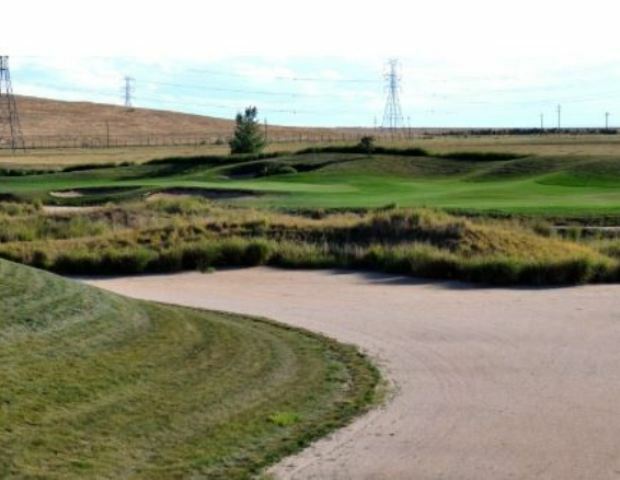 From the forward tees, the course measures 5,280 yards. The longest hole on the course is # 11, a par-5 that plays to 610 yards. The shortest hole on the course is # 7, a par-3 that plays to 170 yards from the back tees. 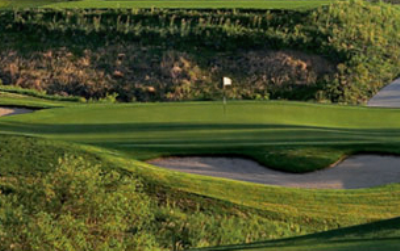 Watch out for # 8, a 550 yard par-5 challenge and the #1 handicap hole on the course. 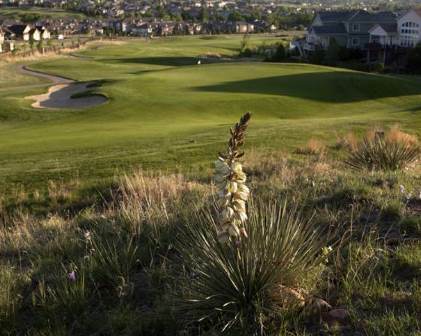 The easiest hole at Antelope Hills Golf Course is # 17, a 190 yard par-3.